Last May, I found myself in a position that many freelance translators will be familiar with: things were ticking over nicely with my freelance business, I was getting work from a handful of clients with whom I had long-standing relationships and I was generally satisfied with the way things were going. Then, after months of non-stop, back-to-back jobs, things suddenly went a bit quiet, forcing me to take a step back and reflect on the state of my business, which led to the realisation that I was actually stuck in a bit of a rut. I had reached a point where I was confident enough to stand firm with my rates, as well as being confident with the quality of my work and experience I had acquired, but was nevertheless failing to really move forward. At the same time, I was also feeling inspired after having attended workshops run by Judy Jenner and Chris Durban in the preceding nine months where they flew the flag for getting yourself out there and asserting yourself as a businessperson, although I also felt I was lacking the tools to put this confidence into practice and get myself out of the rut. 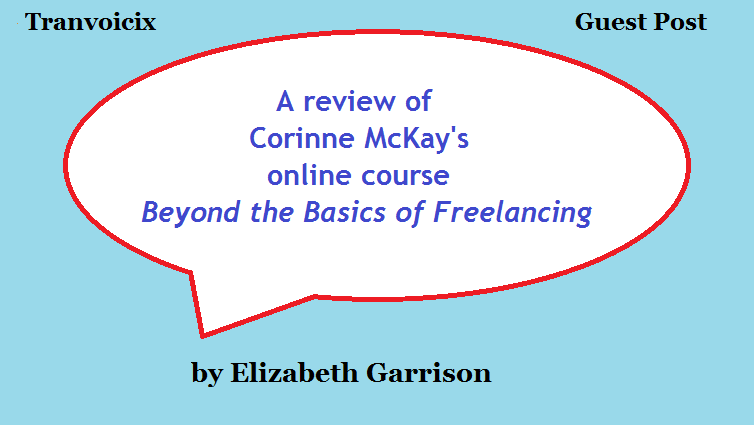 It was during this same quiet period that I found out about Corinne McKay’s online course, Beyond the Basics of Freelancing, thanks to a Twitter conversation between a couple of translators who I follow. 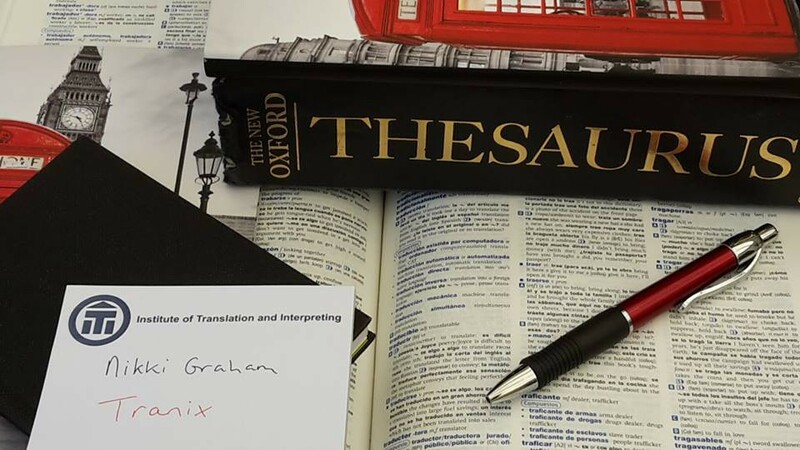 I was familiar with Corinne’s excellent blog, Thoughts on Translation, so I decided to look into the course further. According to her website, the course is for ‘translators with established freelance businesses and a base of clients, in any language combination. In general, this class works best for translators who have *enough* work, and want to concentrate on finding *better* work with high-quality agencies and direct clients.’ It sounded exactly like my situation and what I was looking for, so I snapped up one of the last places on the course, which was due to start the following week. Corinne is based in Boulder, Colorado, but the course was done completely virtually, via email and conference calls, so it was fully accessible regardless of the students’ locations. It was structured around four lessons covering marketing to and contacting clients, rates and money issues, business management and how to set goals and take your business forward. For each lesson, we received a worksheet prepared by Corinne including suggested readings and podcasts related to that week’s topic, followed by her commentary and our ‘homework’ assignment, e.g. answering questions about your business, preparing a rate sheet, creating a business profile, etc., which we then sent to her for feedback. For the conference calls, Corinne pre-arranged the call times and provided a US number for access, so I chose to call in via Skype as it’s a cheap way to make long-distance calls. However, it wasn’t necessary to actually be present for the calls as they were all recorded and we were sent the recordings afterwards (which was handy for those calls that took place in the middle of the night UK time!). During the calls, we had the chance to ask Corinne any relevant questions we wanted; again, it didn’t matter if you couldn’t participate in the call when it took place, since you could send Corinne your question via email beforehand. There was also an hour-long one-on-one call to finish off the course, which was good for discussing homework feedback in more detail and tying up any loose ends. Overall, I was very satisfied with the course. The most valuable part for me personally was the homework assignments and Corinne’s feedback. Since we usually work on our own as freelancers, feedback is something that is usually lacking and it can be hard to know if we’re presenting ourselves in the best light possible and making the most of our skills and experience. For example, after doing the lesson on marketing and getting input from Corinne, I revamped my CV and website and created a business profile, and now I have lots of ideas about good ways to target different types of clients. She pointed things out to me that I would not have noticed or thought of myself, and it’s given me a lot of food for thought and ideas in terms of narrowing my focus down to more specific speciality areas and clients in these areas. I felt that I didn’t get as much out of the conference calls, because, as you can imagine, with 12 other students on the course, not all of their questions were particularly relevant to my situation. That said, just because an issue that was raised in one of the calls doesn’t apply to me now, it doesn’t mean that it won’t apply in future, so having the recordings for reference is a huge bonus. Also, it was nice to ‘meet’ the other students and get some tips and insights from them as well. Again, as freelancers who usually work on our own, I think everyone appreciated the camaraderie within the group and the opportunity to learn about different ways of working and running a freelance translation business. I would definitely recommend this course for anyone who is looking to go ‘beyond the basics of freelancing’ and is ready to take their business to the next level. I now feel that I have good toolkit for moving my business forward and, importantly, have found it relatively easy to implement some of the things I have learned thanks to the excellent tips received from both Corinne and the other students. I have often found myself passing on things I learned to other colleagues in the months since completing the course. All in all, it was a very enriching and beneficial experience. 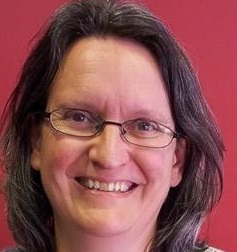 Elizabeth Garrison MA MITI is a freelance translator from Spanish and Catalan to English. She completed her MA in Translation & Interpreting studies in December 2008 and went straight into the translation industry, gaining both freelance experience as well as in-house translation and project management experience over the past six years. She has been freelancing full-time since April 2011 and specialises in tourism, wine and EU affairs, in addition to editing English texts. Please see her website Elizabeth Garrison Translations for more information or send her an email. This post was first published on 05/12/2014 on my previous blog.